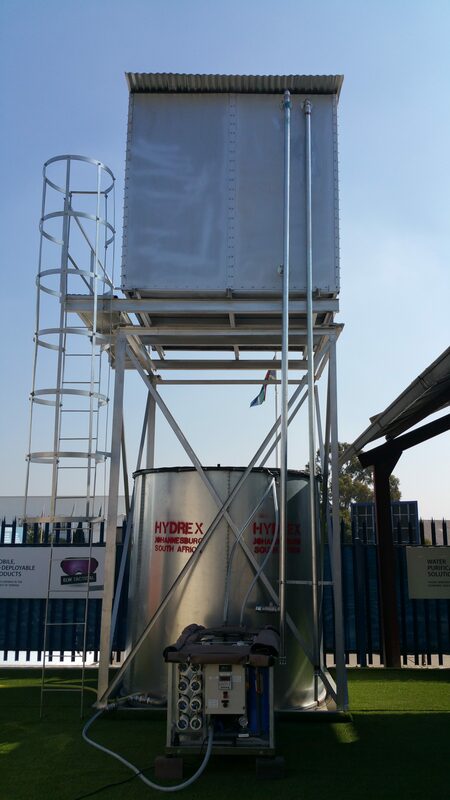 Hydrex® offers turnkey municipal solutions, specialising in all forms of water treatment, storage and distribution together with waste water solutions. Our storage solutions range in size from 100KL to 4 Million Liters. 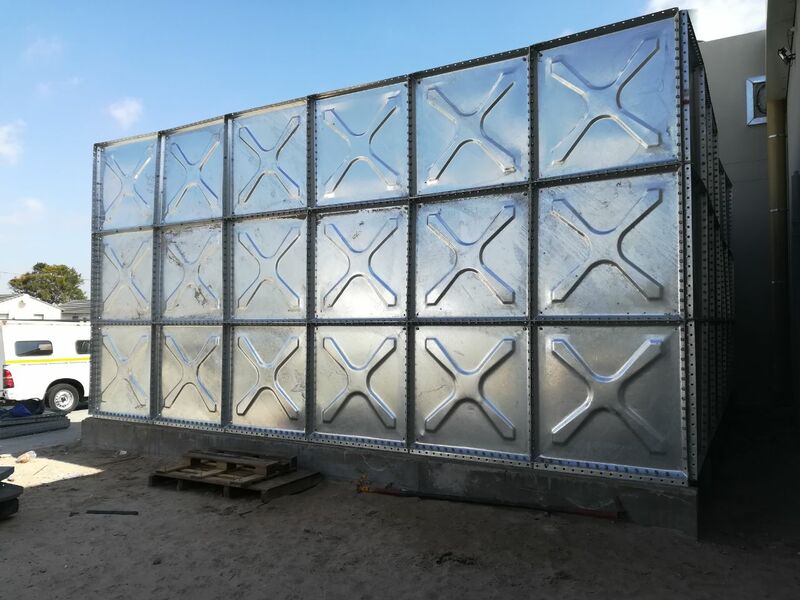 We cater for all aspects of storage covering geotechnical surveys, civil works through to the installation and commissioning of the reservoirs. Our products are modular, allowing for ease of shipment and transportation to remote sites. 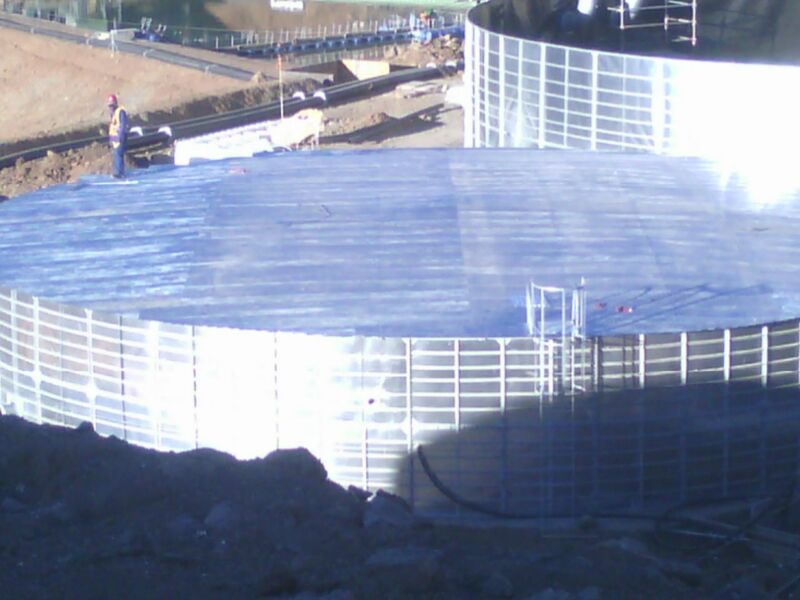 Our various water storage solutions are well received by municipalities all over Southern Africa. Together with the storage reservoir, we supply steel, PVC and HDPE pipes, valves and fittings for water distribution networks. Our design team offers full hydraulic calculations for complete water network systems. Hydrex® water treatment solutions can be designed to integrate with existing infrastructure on site. Alternatively, we custom build water treatment plants based on your available water source. 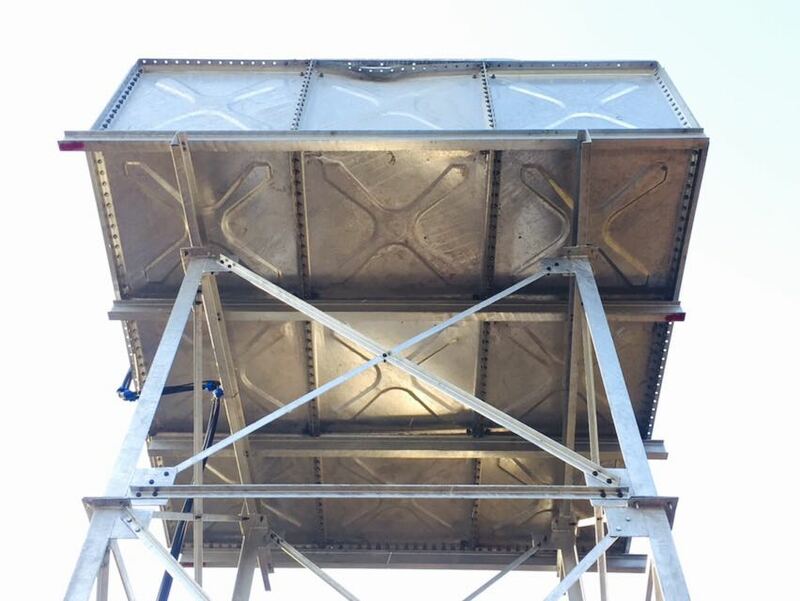 River water treatments systems and high sedimentation treatment systems from rivers are one of our core specialities. Waste water treatment and disposal is almost as important as making potable water available for general use. 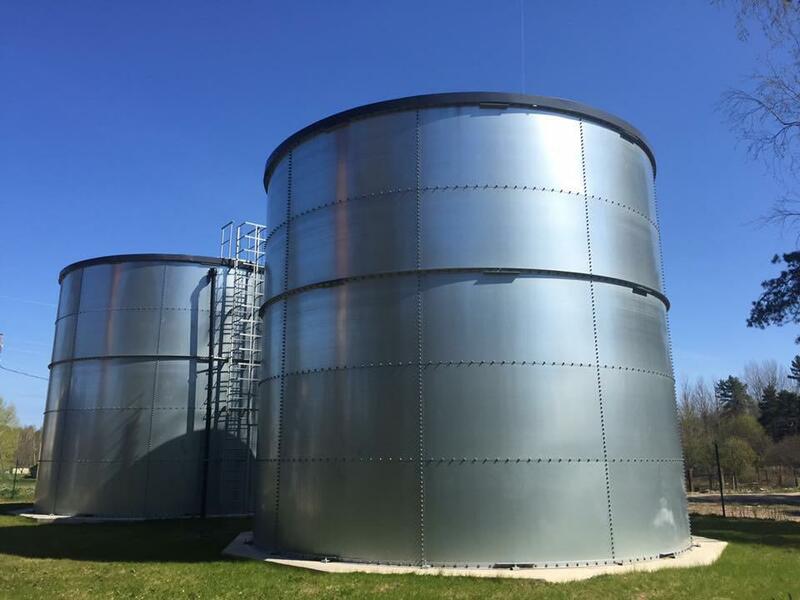 Our modular, multi stage waste water treatment plants integrate seamlessly with our water supply networks. Our products are easy to install and are ideal for small and growing municipalities.